Now, getting a visa is not a difficult task all as when you are assisted by WorldTramp(A division of Star Tours & Travels). We are a Kanpur (Uttar Pradesh, India) based company and provide visa services. Our consultants help the applicants who are willing to apply for the visa or get their passport renewed. 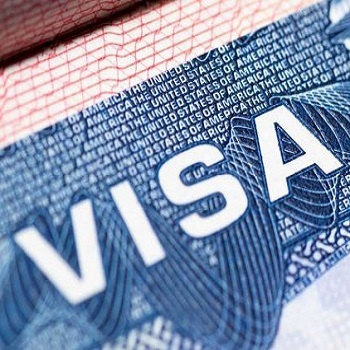 Moreover, we also assist our clients in obtaining the visa by submitting the required documents to the authority. Whether you wish to apply for student visa, tourist visa, medical visa or work permit visa, get in touch with us without hesitating and get the work done without spending a huge amount of money.